Happy Wednesday! Happy Second Day of Spring! Somehow I missed the memo that yesterday was actually the first day so better late than never. I am so happy that it's springtime! 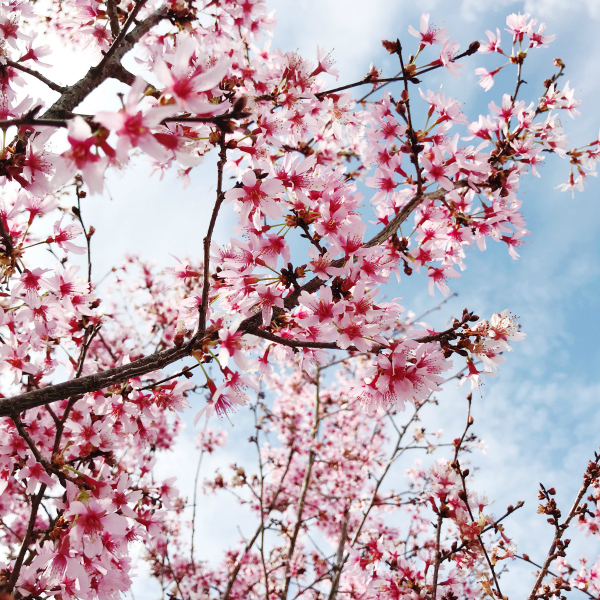 Bring on all of the pink flowers, sunshine, and sandals! The picture above is from a few weeks back when my Japanese cherry blossom tree bloomed. It literally only has these gorgeous blooms on it for maybe two weeks or less so I always snap a bunch of pictures of it while I can. We planted that tree when Julianna was a baby and I love it so much! I've always wanted a crepe myrtle so that I think that's going to be our next tree planting. 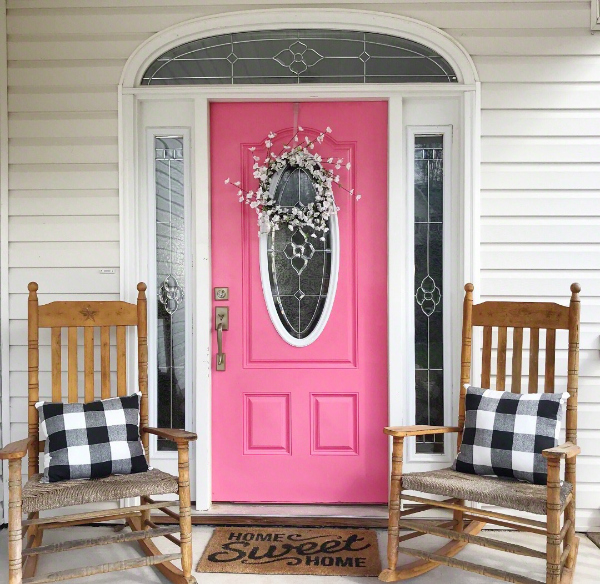 I want a yard full of pink! 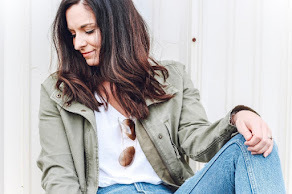 Today, I'm rounding up Instagram outfits and inspiration from last week. I've clearly had spring fever well before the official start to spring so getting creative has been necessary when getting dressed. 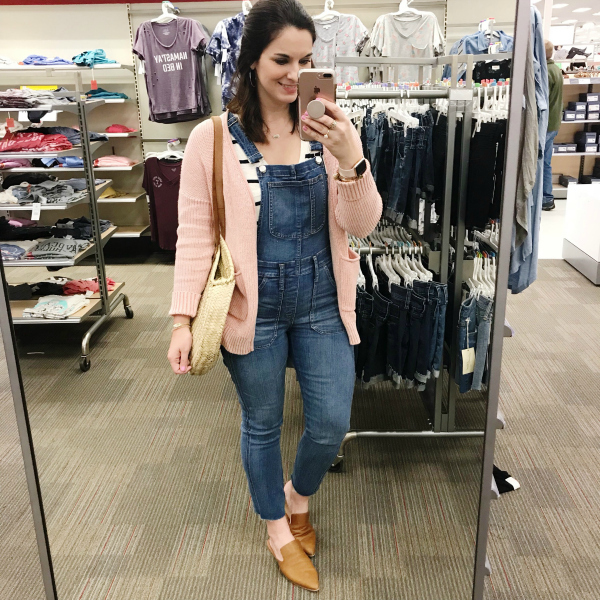 Layers are always my best friend during the early spring days and I have literally been living in this pretty pink cardigan! I wore it at least three times last week because it's the perfect fabric for this time of year. I also just really love the color! There's that cardigan! I sized up to a medium in it for a more relaxed fit. 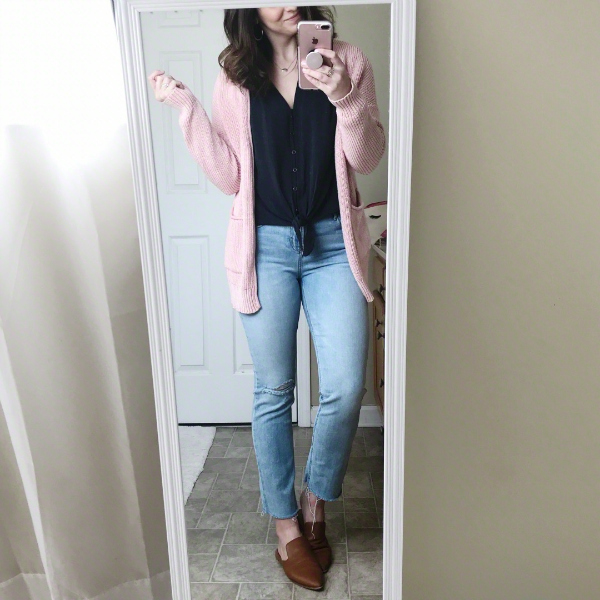 I always like my cardigans to be cozy! 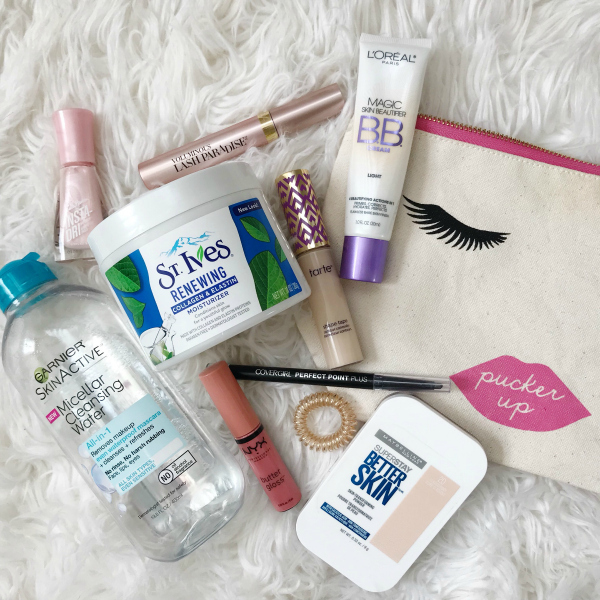 These are a few of my beauty favorites! You can always click the beauty tab at the top of my blog to see what I am currently using and loving. 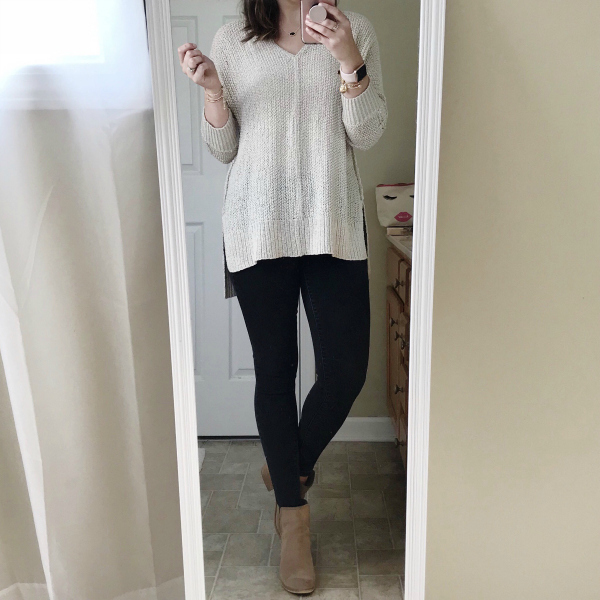 This sweater has been one of my favorite purchases from the Universal Thread collection at Target. 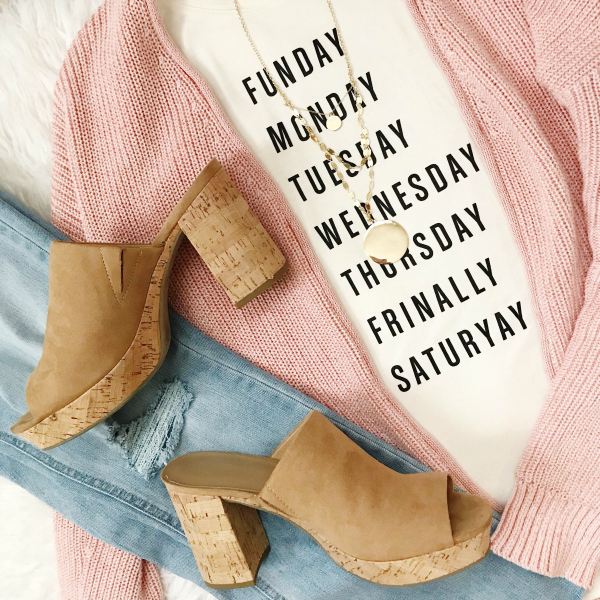 It's the perfect spring sweater! I sized up to a medium. How fun is this graphic tee?! I also sized up to a medium in this. Spring has sprung on my front porch. I swapped out my Valentine's day wreath for this dainty floral wreath. I love the white flowers against my pink door! This peplum tee is definitely my favorite top right now. I love it so much that I ordered it in a second color! I can't wait to wear it with shorts when it warms up. I love this throw on and go top that ties up in the front. It's also longer in the back, while I love! Such a great basic piece for spring and summer. Thanks for visiting! I hope you have a wonderful Wednesday!